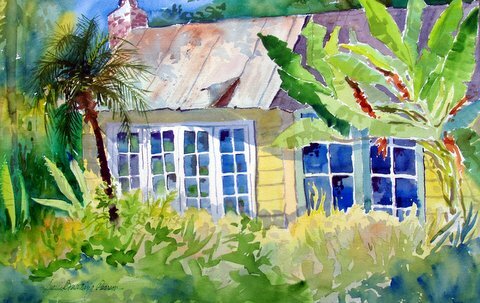 Award winning artist Sally Browning Pearson paints mostly in the traditional style, depicting scenes from her Native Florida, her travels, imagination and memories. 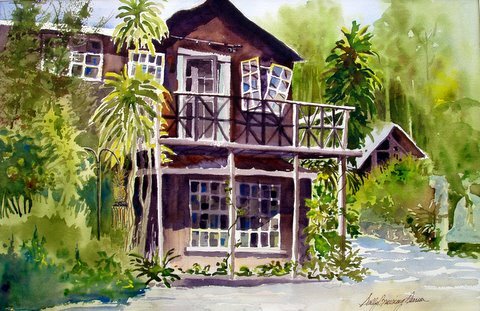 However she doesn't always stick with landscapes, she paints floral, animals, people, historic old buildings/ houses and marine landscapes. 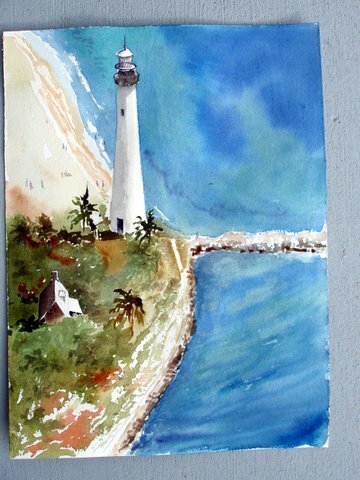 She is currently a member and Historian of the Art Associates of Martin County and member of the Florida Watercolor Society.